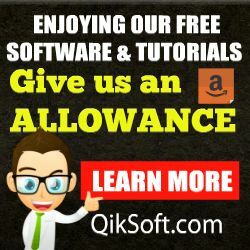 The QikSoft Free QR Code Generator allows your to turn any URL, map location, e-mail, text, phone number, SMS, Wi-Fi, V-Card and PayPal Payments into a scannable QR code. 1000’s of people and companies are using QR codes in their advertising to make print and web ads more interactive. Our Free QR Creator software will help you turn short burst of information into a QR code. Some of the top uses include placing contact info on business cards and printed ads. 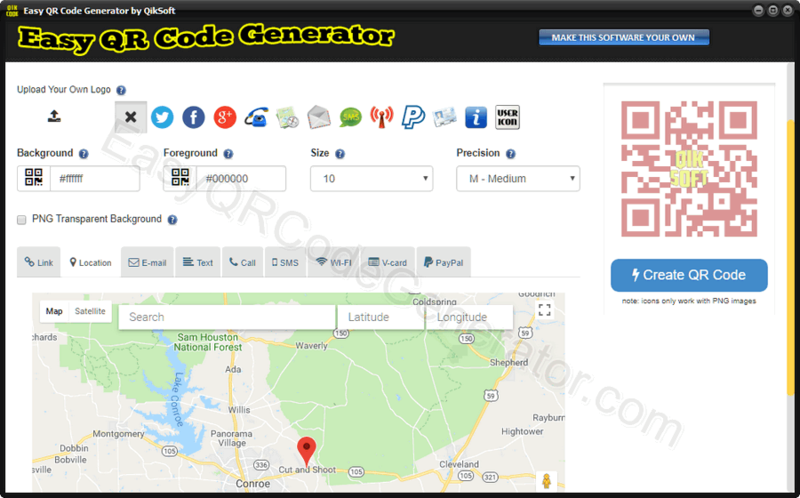 Easy QR Code Creator is very simple to use. Enter in the content you wish to turn into a QR code and you get a live preview of how it looks. Change the colors of the QR code foreground and background! You can even add your Company logo to the center of generated qr code. When you’re happy with your code, export the image in popular formats like PNG, SVG, EPS or even print. You can even choose the size and precision! 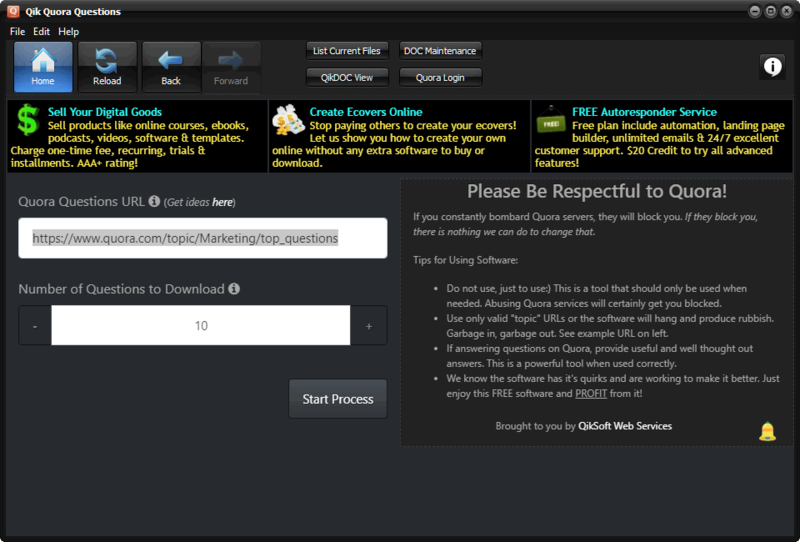 The easy and free QR generator software is a Windows program for creating QR codes for personal or commercial use.